Sony A7 Mark III | Beau Photo Supplies Inc. The 24.2 MP back-illuminated CMOS sensor and upgraded image processor help depict sharp images, maximize sensitivity, and extend dynamic range. 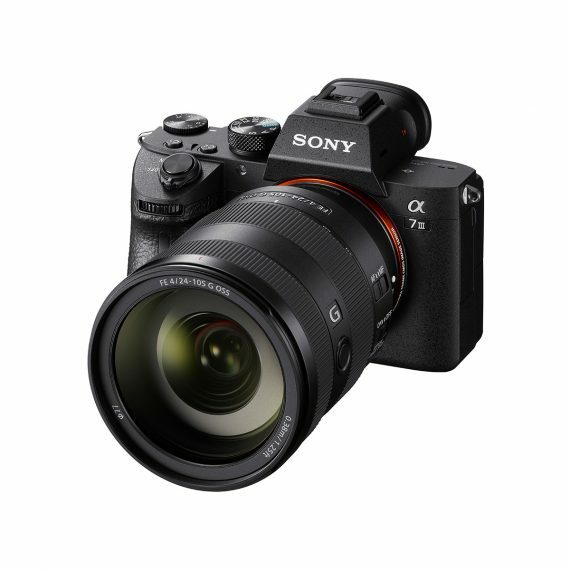 The A7 Mark III’s Improved AF and tracking plus up to 10 fps continuous shooting help capture decisive moments. Reliable operability ensures confident shooting while a light, compact body enhances mobility.